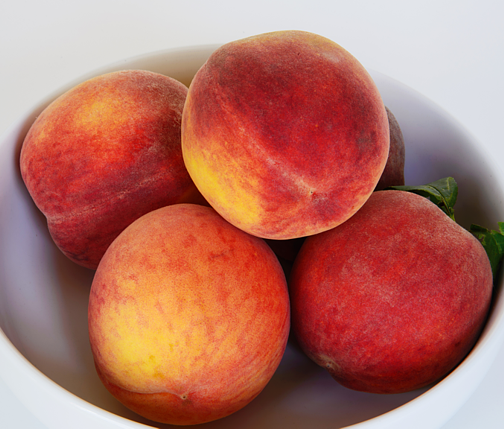 This is a very timely post...I just bought my first peaches of the season Today! :) My very favorite fruit of the Summer! How very moving and beautiful this poem is. Thank you for reminding us of the glory of peaches, summer, and life. This poem is one if my favorites. It was read by one of the bridesmaids at my daughter's wedding, and it was so perfect for that autumn day. And also for today, as I remember that beautiful, love-filled, heart-singing day! Thank you for reminding me.